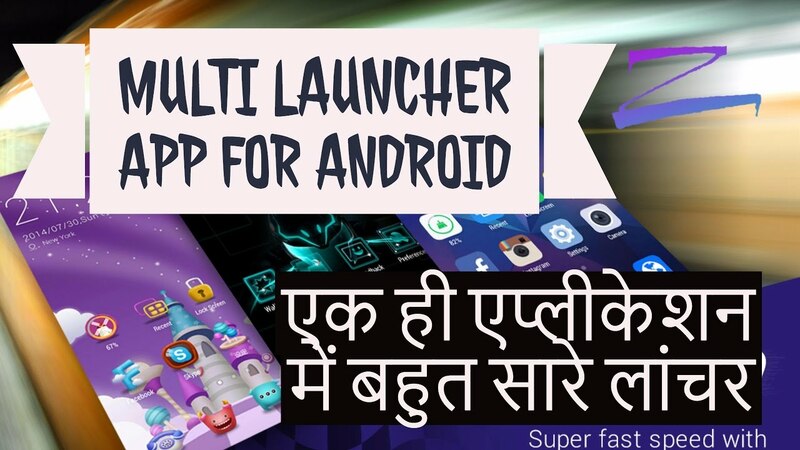 Best Amazing Multi Launcher App For Android 2017 In Hindi | एंड्राइड की एक ही एप्लीकेशन में बहुत सारे लांचर and please don't forget to Like, Share, Comment and Subscribe to our Channel for more videos. No more will you have to search for apps to use for your daily needs! GEAK Launcher is an all-in-one suite consisting of not just a launcher, but also a dialer, news feed, and a beautiful interface which is not just easy to use, but also convenient. GEAK Launcher is the heart of GEAK LAUNCHER and is a simple and functional launcher which places apps you use often on the first page, so as to make your life easier. You could also choose online wallpapers based on your own personality. On the launcher, you could quickly reach to the following GEAK apps, such as dialer, message, news, cloud, market. GEAK Dialer is a clean and simple to use dialer which also has call logs and contacts integrated. Fuzzy searching also makes it easier to reach your contacts without manually looking for them in your contacts list. 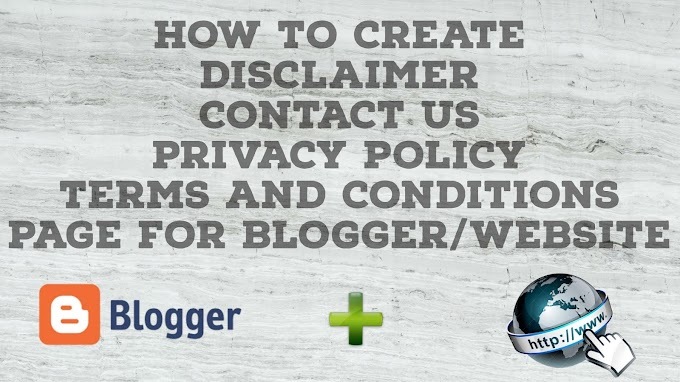 Also, blacklist helps you prevent phishing calls or telemarketing. So, easily get to know who is calling and avoid the bother from picking unwanted calls and decline them. With this quick dialer, calling could become easier and more convenient. GEAK Message is a fast and fun messaging app. With newly designed message box interface, this app provides you various interesting emoticons. GEAK News is a news feed widget integrated into the left side of the launcher. It shows the latest headlines from all over the world and is just a swipe away. GEAK Box is a marketplace that shows you recommended apps and hot apps from around the web. Each theme was specially designed in high quality for you. We got Fantasy ILAUNCHER, Colorful, Starry Night and Silence theme for the present and you could also DIY yours. Upslide the launcher with two fingers to protect your privacy, put any app you do not want to see in this box to get a clean and clear launcher. Easy launch to all the settings you need. it listed the most frequently used items, which reduce the steps you reach them. Designed by people who care, GEAK LAUNCHER is a launcher aimed at your needs. At a single tap, you can have your very own launcher, along with a suite of useful apps, all in one installation. With features like free cloud messaging, a real-time news feed, and contacts backup too, your life is made more efficient. At the heart of the Android operating system is the launcher. To make an Android device easier to use, the GEAK team developed GEAK LAUNCHER with the intent of making Android devices more efficient and comfortable in performing daily tasks. GEAK LAUNCHER, being a launcher will not be unique without the various other features and modules packed into it. The dialer, contacts app, and messaging app are all integrated within the launcher, significantly reducing the load time when one uses a third-party launcher along with the device. This makes it faster to perform operations such as sending texts or making calls. With an integrated news feed in the launcher, headlines are just a swipe away. GEAK LAUNCHER also has a unique interface which will make interaction fun and easier for you.